Repair job 6572. 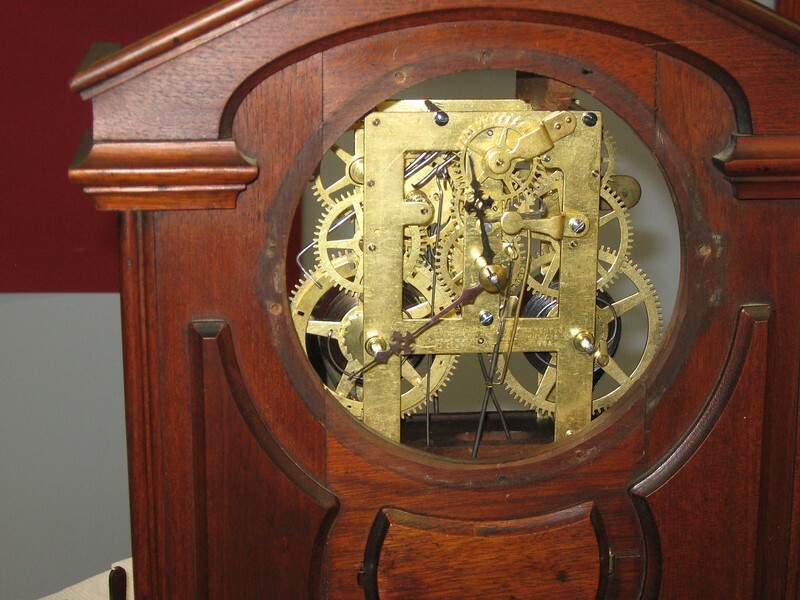 This clock was made in the early 1870s. It has a Noah Pomeroy movement.